Released: November 2013. Genre: Business. Amidst the more expected military shooters, bloody Roman conflicts and high speed racers, Zoo Tycoon’s appearance at the launch of the Xbox One stood out for offering a different experience. A long-dormant PC sim series, ZT aimed to take advantage of new hardware to bring an appealing casual experience to younger gamers so they weren’t left completely in the cold. 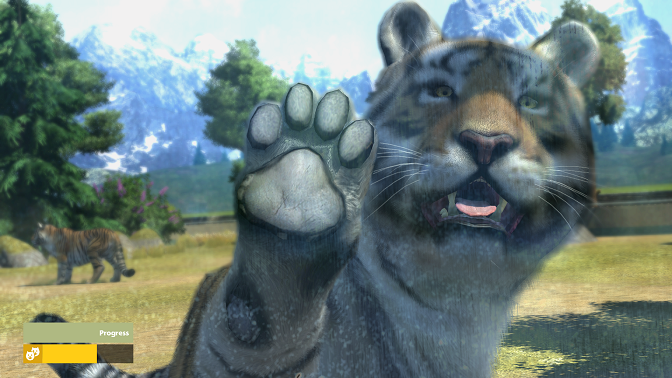 It definitely has its charms, with gorgeous animals which are a joy to breed and bring in, though while other elements are solid, the game can suffer from a mediocre presentation and a cumbersome interface. 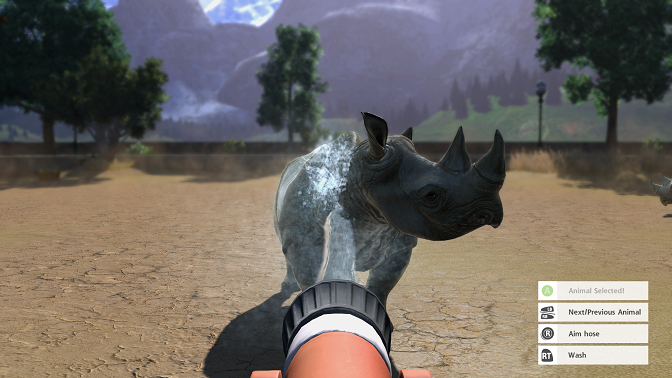 Zoo Tycoon is essentially a simplified version of its predecessors. 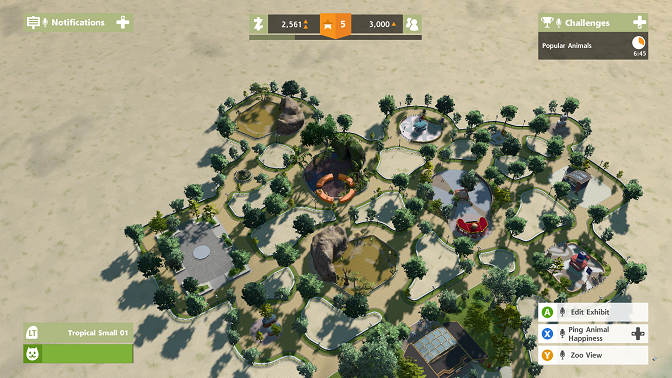 After choosing a biome, you’ll be handed an empty piece of land where you can build enclosures for animals, entertainment facilities and food restaurants as well as add decor around the map. Animals are adopted, and you can choose their gender and species. Each animal comes with their own level representing their age, and once they reach 15, they can be released into the wild. Mixing genders and building the required facilities also allows you to breed, with the off-chance of a rare form of a species being born. You can either edit your zoo from the skies or switch to an on-foot perspective for closer inspection. It is mostly quite simple, making it a decent one for younger players. High Five! Or Tiger Uppercut? There are several modes of play available. Those who just want to build can enter Freeform mode, with no restrictions and limitations to their building. Challenge Mode incorporates demands, limiting you on money and forcing you to please your guests through Animal Variety, Entertainment needs and Food & Drink. Lastly, a Campaign mode gives you a more structured series of challenges, testing both your micromanage and building skills while taking care of guests, animals and more through objectives. These can be a nice test, particularly the latter levels. 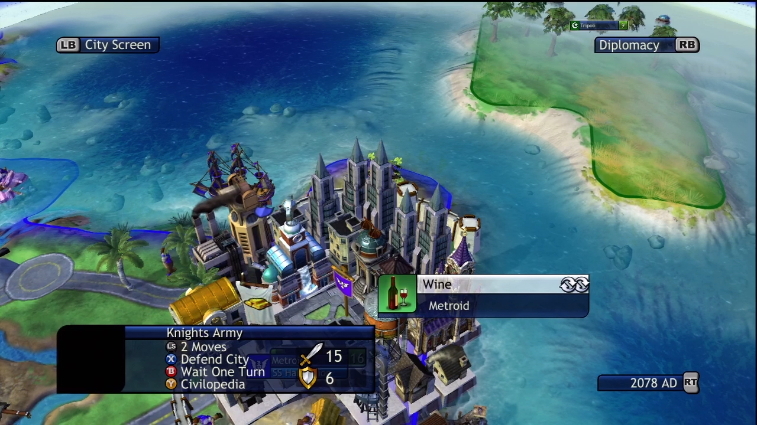 All three modes can be played in online co-op with up to three others. 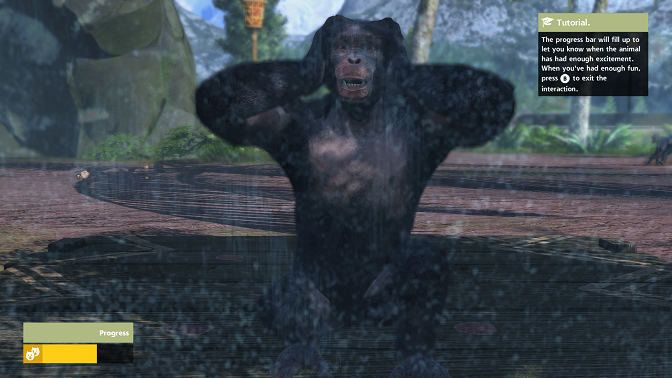 Zoo Tycoon is a relaxing experience. While the above elements may seem taxing, there’s no real fail state, meaning you can just ignore the meters and run your zoo however you choose. That being said, it pays to play, especially with Challenges that pop up for adopting a certain animal species, getting supplies to one of your fast food restaurants and keeping animal happiness in the green. These can give you perks such as a boost in guests, money and more. It can become rather addictive, and running a zoo smoothly can be chilled out fun. It’s not especially hard to get the gears to turn correctly and run a functional and entertaining zoo for your guests, though it can be a pain balancing Animal variety and Entertainment. But nonetheless, kids will have fun. Unfortunately, the interface and controls leave a bit to be desired. Not quite shedding the complicated nature of a strategy game, there’s a lot of awkward mappings and oddities which make navigating through menus a chore. 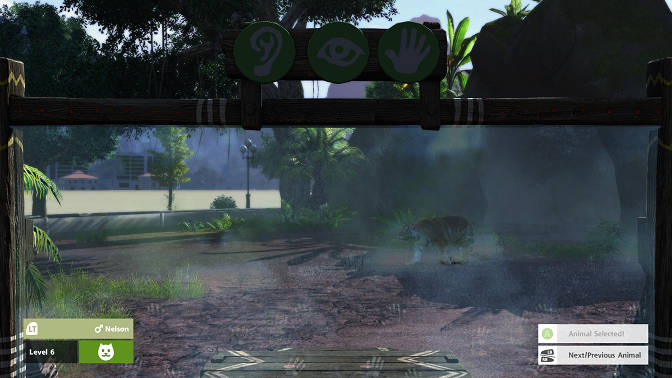 You can only access certain elements by clicking on your zoo entrance, forcing you to leave everything else unattended temporarily. Researching seems nifty, allowing you to expand your repertoire, but oddly some are again only locatable in the zoo entrance, despite most being accessible on the map. You can change between a god views and on foot, and the walking and driving are both floaty and unsatisfying, but unfortunately you’re often forced into these viewpoints due to challenges and, again, certain functions being only available while walking. It’s a shame these get in the way, because there’s fun to be had with interacting with the animals. The models are all simply adorable, and the interactions are particularly cute. Sensory interactions allow you to get face-to-face with Lions, Tigers and Chimpanzees while Feeding lets you give food to elephants or giraffes and Hose Interactions let you wash down rhinos and bears. They all animate great and bring your zoo to life. The only bummer is everything else, as the environments, NPC models and frame rate all feel under par, even for an eighth-gen launch title. The audio is similar, as though the animal sounds are spot on, everything else ends up feeling non-existent. 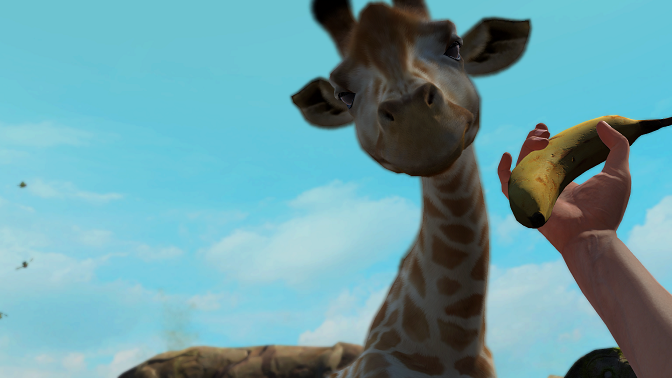 While Zoo Tycoon admirably offers a child-friendly alternative to the myriad of adult next-gen games, it suffers from an awkward interface and controls. The zoo building experience can be relaxing and quite satisfying, but it also arguably lacks enough depth to sustain interest for those who are older. That being said, the animals are crafted with care and are fun to interact with. 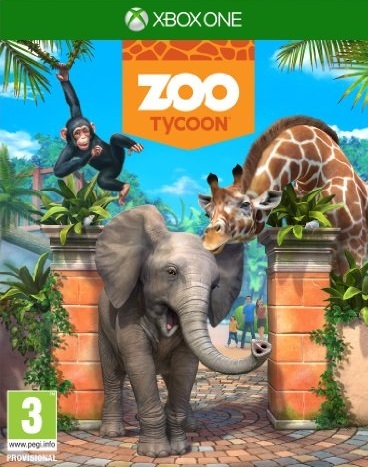 So if you’re looking for a game to satisfy a more casual gamer then Zoo Tycoon might just be the ticket, but otherwise, it probably won’t hold your interest long enough for a full-hearted recommendation.